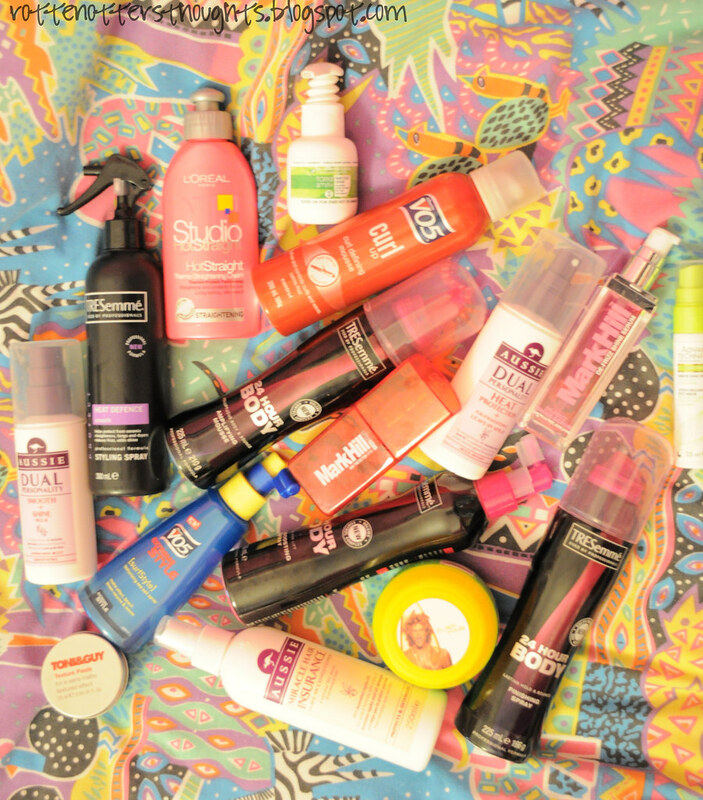 Last month it was nail polish, this month it's hair products! The one product I’ve used the most this month is probably V05’s sea salt spray. Really easy product to work with, sprayed in hair when damp and left to air dry. Enhances my natural wave/curl really well. Don’t forget to enter my Aussie giveaway which ends on Friday, 30th July! You can enter here.